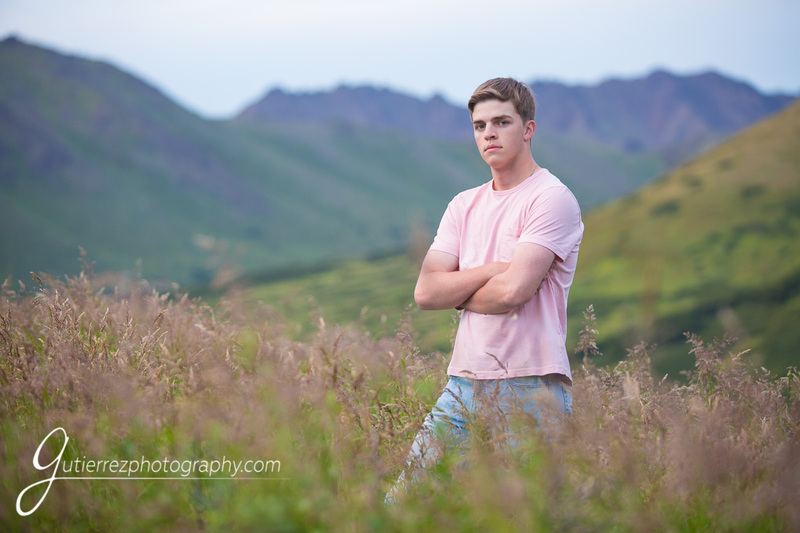 For Billy’s senior portraits he wanted a classy Alaskan look, and we knew just the places to make that happen for him. 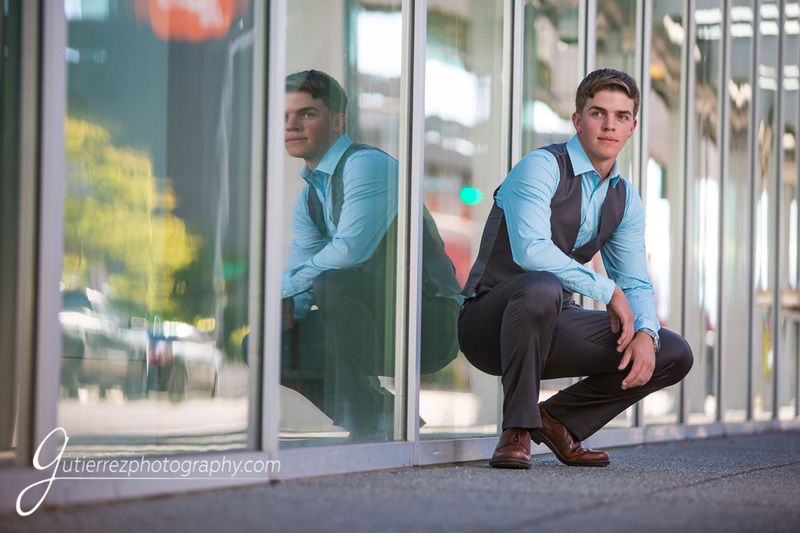 We started the session in downtown Anchorage, walking up and down 5th avenue photographing him as we walked. Needless to say, he rocked the classy suit look. Even some kind passerby’s complimented him on how sharp he looked. We then continued to finish the shoot at Flat Top for some gorgeous rugged Alaskan mountains. The sunset we got for the end of the shoot was beyond stunning and aided towards some truly great photos of Billy! It would’ve been hard to get anything less than fantastic portraits of this photogenic boy. 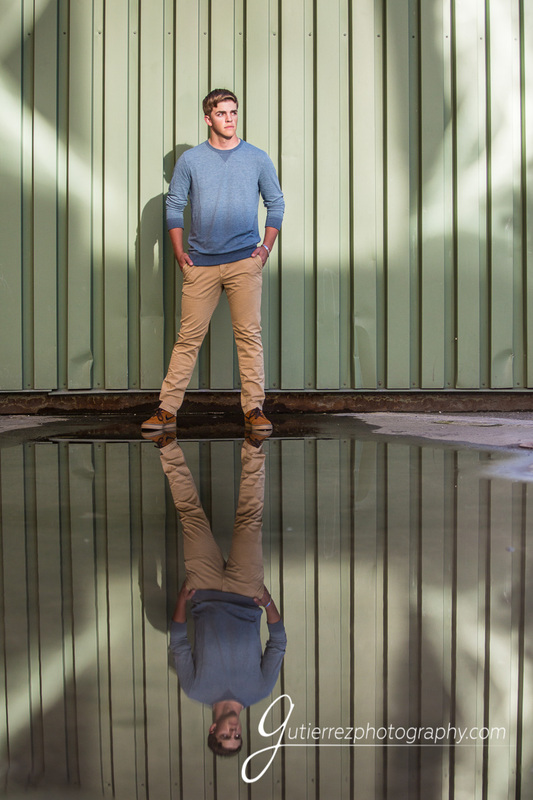 Billy was fantastic during his photo session with us, as you can tell he’s a natural in front of the camera. 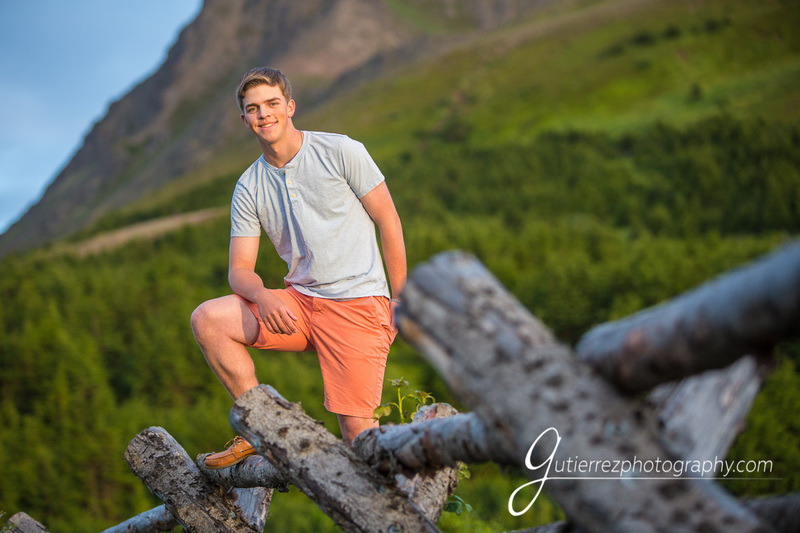 Billy attends Chugiak High School as a member of the Class of 2019 graduates and is apart of our 2019 Senior Model Program. 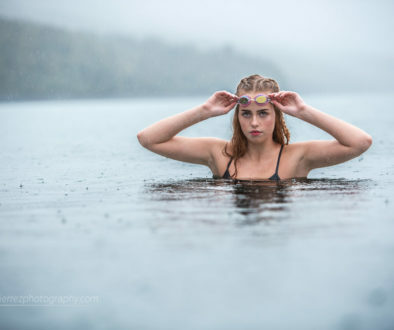 We photographed Billy’s older sister last year and have had a great time getting to know Billy and his family. He has been in and out of Alaska recently playing baseball and leaving everybody in the dust. Billy is a very talented player who’s working towards playing pro ball after high school and attending an Ivy League school. Beside’s baseball some of Billy’s interests include cars and working out. He also grew up playing soccer. To call Billy sporty would be an understatement. We can’t wait to work with him more and to see whats in store for him after high school. 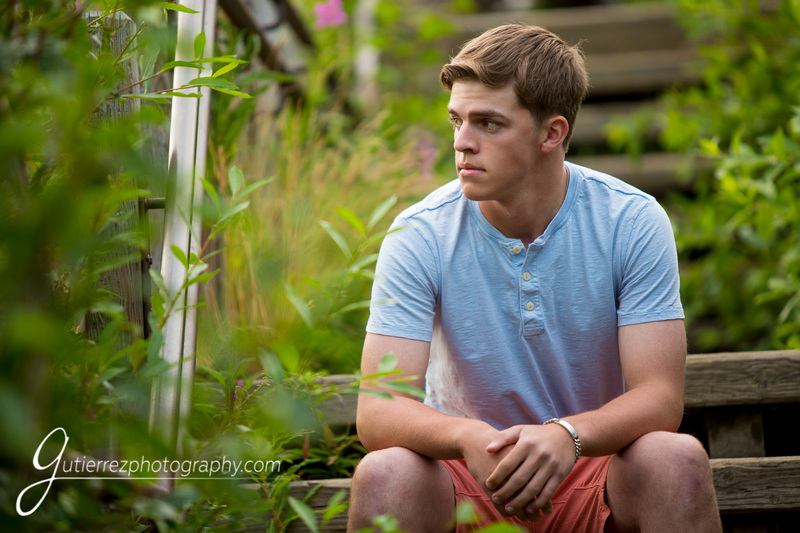 Hope that you enjoy a few of these images that we created with him, we sure enjoyed his portrait session!